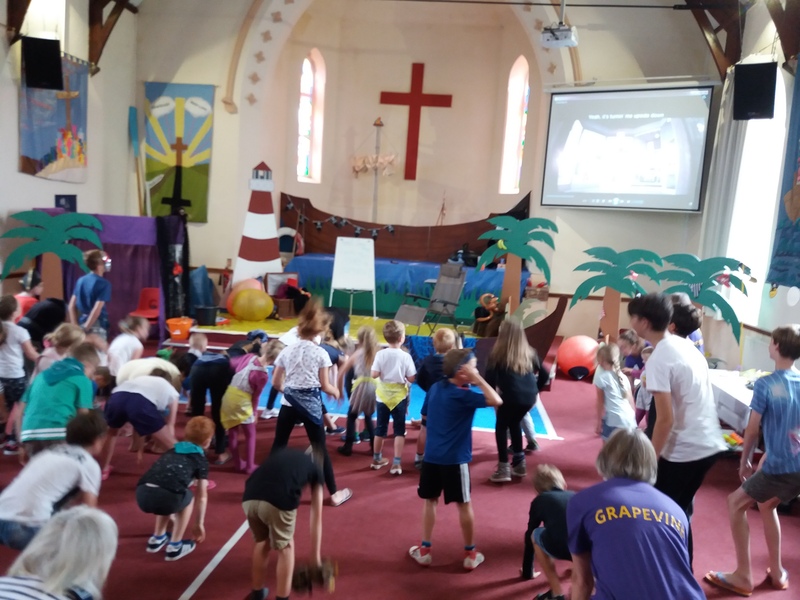 It’s a great privilege to meet the people on the streets of Illogan to share the good news of Jesus, to pray, or just to chat. 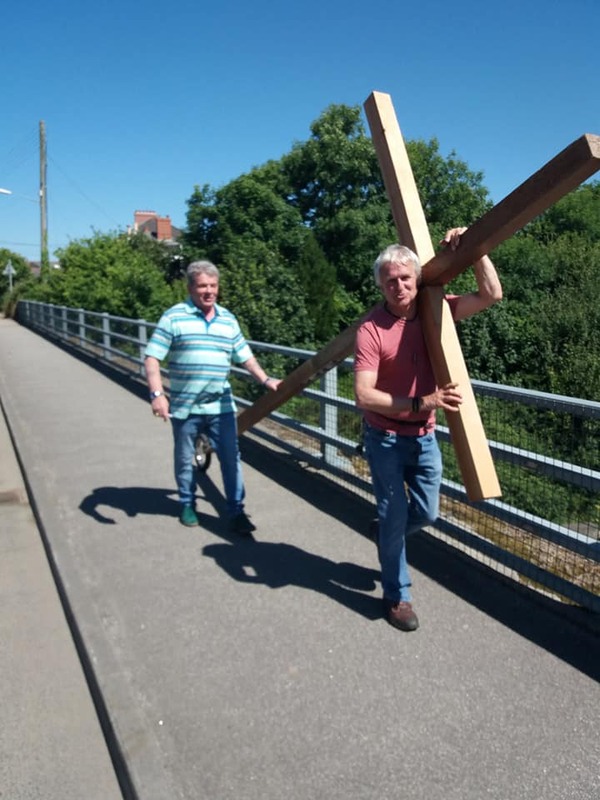 Look out for us on March 11th and March 25th when we’ll be walking around with the cross. Why not come and say hello? 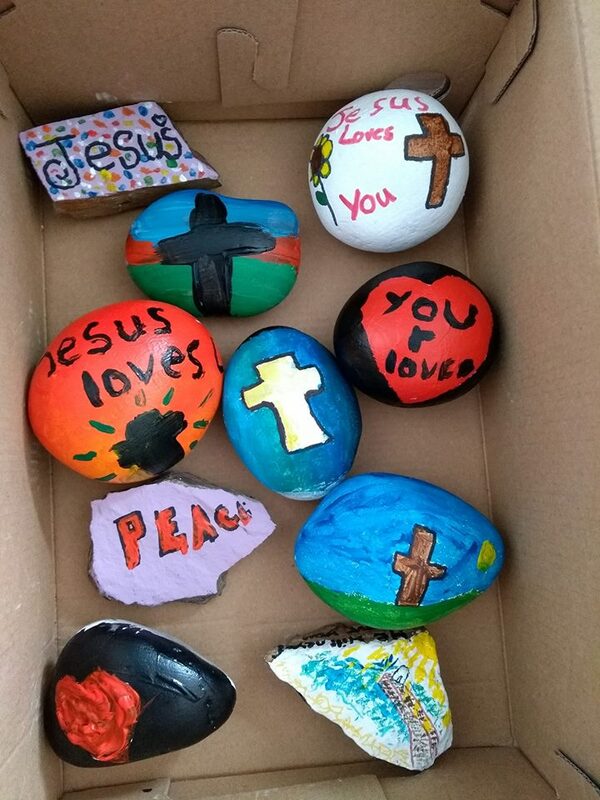 We hope you like our painted pebbles with their messages of encouragement. These are being dropped in the local area every week. We pray that the words or messages on these will find the appropriate person, brighten their day and speak into their hearts. It’s up to God.